A robot designed to help autistic children and a social media campaign for diabetics are among the enterprising new ideas pitched at this year’s MediCity Innovators’ Week, which starts on November 17 in Nottingham. The MediCity team and our associates have made tremendous progress in establishing MediCity as a leading innovation hub. A robot designed to help autistic children and a social media campaign for diabetics are among the enterprising new ideas pitched at this year's MediCity Innovators' Week, which starts today in Nottingham. MediCity, the health, beauty and wellness innovation hub, will host some of the UK's leading healthcare experts, inventors, businesses and investors from 17-21 November , which also marks the first anniversary of the hub's official opening. MediCity is a collaboration between Boots UK, a member of Alliance Boots, the UK's leading health and beauty retailer, and BioCity, the UK's leading life sciences incubation business, and exists to accelerate new business development and growth in a supportive working environment giving access to mentors as well as funding advice. Nottingham Trent University is a member of BioCity Nottingham, was a founding leading partner in its creation and continues to play a strong role as a board member in relation to its development. A packed schedule combines keynote presentations, interactive workshops, a Dragons Den-style competition, a wearable technologies fashion show, fitness demonstrations and themed exhibits. Academics from Nottingham Trent University will be among those showcasing their research and expertise. Professor Graham Pockley will talk about innovative work taking place in the university’s John van Geest Cancer Research Centre and Professor Bob Stevens will discuss the future of domestic embedded implant devices. Dr Kirsty Elliott-Sale, meanwhile, will highlight the effect of exercise on health and weight management in relation to maternal obesity. MediCity Innovators' Week is free to attend for anyone from across the UK interested in proactive health and wellbeing, as well as entrepreneurs keen to find the next generation of products or services which will tackle society’s growing healthcare issues such as diabetes, heart health, dementia, cystic fibrosis, narcolepsy and obesity. MediCity Innovators' Week takes place during Global Entrepreneurship Week and will draw over 1,000 guests and delegates to the popular events venue at the heart of the Boots site in Beeston, which is part of the Nottingham Enterprise Zone. The event opens on Tuesday, 18 November to explore possible new approaches to the diagnosis and management of chronic conditions. 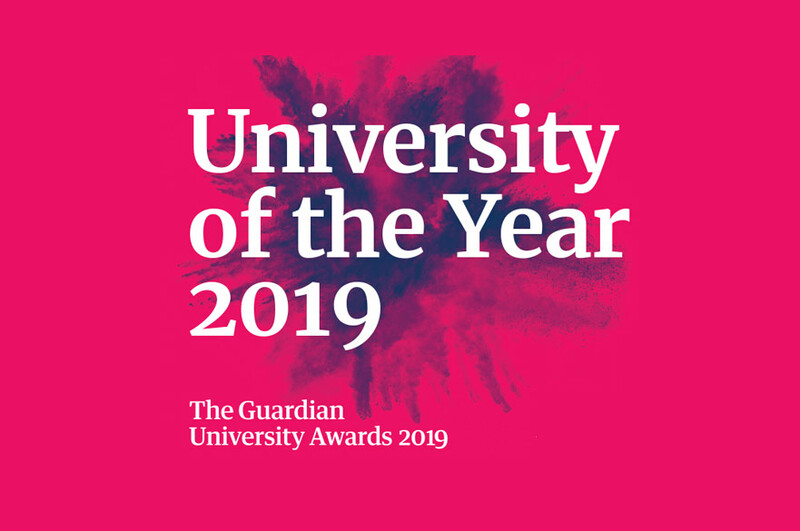 Speakers include Professor Michael Trenell of Newcastle University and MoveLab who studies how lifestyle influences lifelong health and wellbeing, and Dr Janet Allen, Director of Research at the Cystic Fibrosis Trust. Cancer research and care will be addressed by NTU's John van Geest Cancer Research Centre and Macmillan Cancer Support, while Steve Jones, a volunteer Trustee and Director of Narcolepsy UK, will explain the implications for sufferers of this rare neurological disease. Total Wellness is the theme for Wednesday, 19 November, when delegates will consider alternative ways to deliver proactive health programmes, discuss working with the NHS to introduce new technologies and take part in trials on pre-launch personal fitness equipment. Glyn Colebrooke of Philips Healthcare looks at advances in personalised healthcare; designing healthcare for 2025 will be covered by founder of Helical Health Loy Lobo, and Healthcare Proposition Director at Boots UK, Alison Hands will explain how the global pharmacy is building an integrated healthcare offer for Boots UK customers. Jo Pisani, a Partner in the Strategy Team of PriceWaterhouseCoopers is guest speaker at the Week's Celebration Dinner. She will share a vision for new product development based on her wide experience in the pharmaceuticals, energy, petrochemicals and FMCG sectors working with BP and SmithKline Beecham. 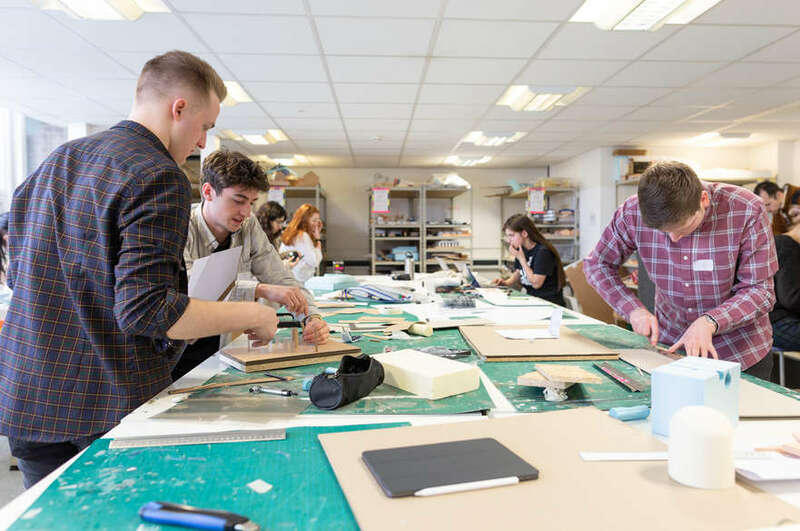 'Thursday Thinkovator' takes place on 20 November, and is ideal for students and early-stage entrepreneurs interested in creative thinking, design, technology, engineering and new business development models. Organised by the Next Business Generation programme, participants take part in interactive challenges and will pitch their health and wellness-themed solutions Dragons’ Den–style to a panel of business advisers. David Browning, Director of MediCity, has overseen the hub's growth in both tenancy and event hosting. 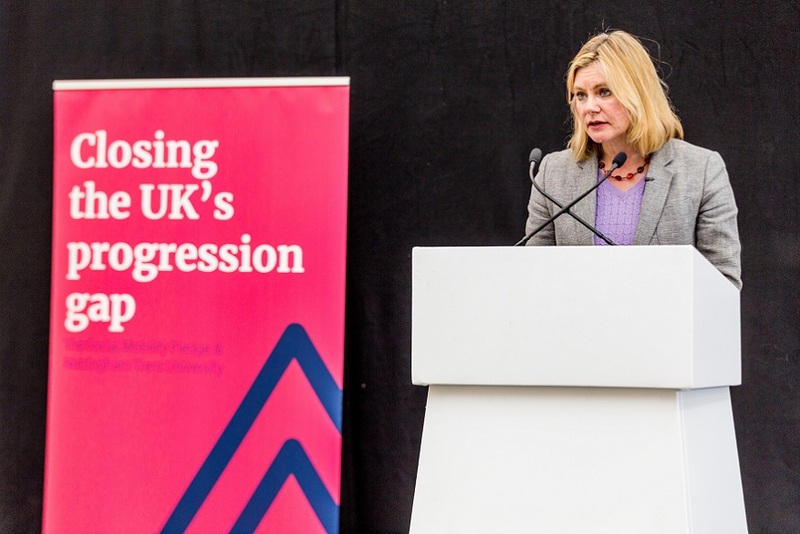 "Our ambition for MediCity Innovators' Week is that everyone involved will be inspired and that the week will enable the emergence and acceleration of new ideas and partnerships that will ultimately improve peoples' health and wellbeing." Mark Chivers, Enterprise Zone Director, Alliance Boots, said: "MediCity's first year has been a great experience, working with like-minded innovators and people passionate about being frontiers in the health, beauty and wellness sphere. Having 27 companies based at MediCity within the year is testimony to the innovation and creativity that exists in these fields, and the second MediCity Innovators' Week is a brilliant chance to invite professionals and businesses from across the UK to share the hub's building knowledge and experience." ¹ Department of Health (2012). Long-term conditions Compendium of Information: 3rd Edition. MediCity is based within the Nottingham Enterprise Zone on the Boots site in Beeston. 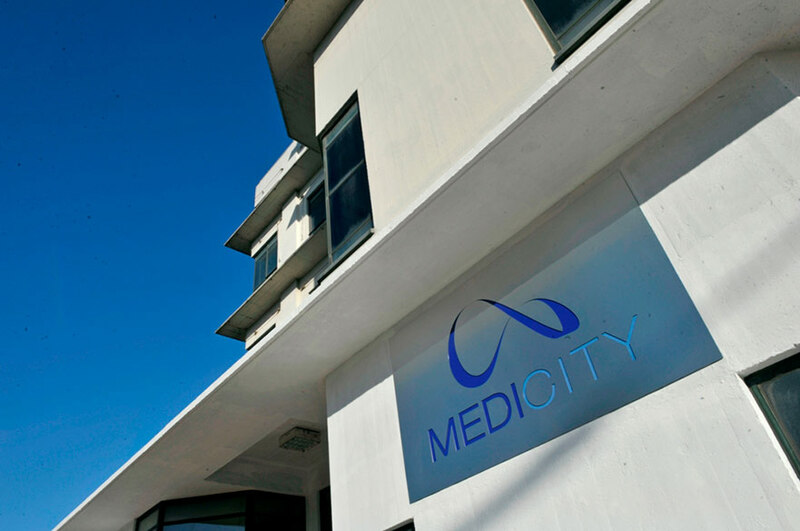 Businesses housed at MediCity benefit from BioCity's experience of growing successful businesses in specialised incubator environments and Alliance Boots expertise in the global healthcare market. Alliance Boots is a leading international pharmacy-led health and beauty group delivering a range of products and services to customers. Working in close partnership with manufacturers and pharmacists, we are committed to improving health in the local communities we serve and helping our customers and patients to look and feel their best. Our focus is on growing our two core business activities of: pharmacy-led health and beauty retailing and pharmaceutical wholesaling and distribution, while increasingly developing and internationalising our product brands. Alliance Boots has a presence in more than 27* countries and employs over 120,000* people. We have pharmacy-led health and beauty retail businesses in 11* countries and operate more than 4,600* health and beauty retail stores, of which more than 4,450* have a pharmacy, with a fast growing online presence. In addition, Alliance Boots has around 600* optical practices, of which around 180* operate on a franchise basis, and hearingcare services in around 430* locations. Our pharmaceutical wholesale businesses deliver over 4.5* billion units each year to more than 180,000* pharmacies, doctors, health centres and hospitals from over 370* distribution centres in 20* countries. In June 2012, Alliance Boots announced that it had entered into a strategic partnership with Walgreens Co. (Walgreens), the largest drugstore chain in the US. In August 2014, Alliance Boots and Walgreens communicated that they plan to merge in the first quarter of calendar 2015 to create the first global pharmacy-led, health and wellbeing enterprise, which will be named Walgreens Boots Alliance. * Figures are approximations as at 31 March 2014, with the addition of Farmacias Ahumada data at the date of its acquisition on 11 August 2014, and include associates and joint ventures.